Furthermore, we have also started using a mirrorless camera for photos, eliminating the clicking sound in videos. Videos filmed on the new camera have already started rolling out: MX-132 Lia Labowe vs Frank, MX-135 Sheena vs Frank, NC-146 Gloria vs Gernot, NC-147 Lia Labowe vs Marek. However, some of the videos to be released have been filmed before November, and will not be available for 4K renders. Videos filmed on our new camera will have the information about 4K availability on the bottom of the release, before the tags. Releases will still only have HD and Full HD options for download. 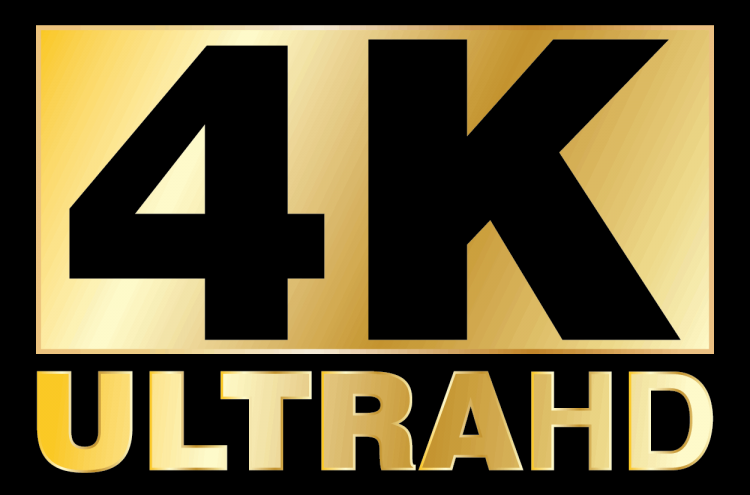 4K renders of videos will only be available on request, and not be included in the releases, as it takes us a huge amount of of time to make them, and few customers actually have 4K equipment to view them at full resolution. If you have a 4K screen and would like to get 4K renders of videos, you can order using this form.